We require proof of current rabies, DHPP (Distemper/Hepatitis/Parainfluenza/Parvovirus) and Bordetella (kennel cough) vaccinations. Bordetella must be done every 6 months. 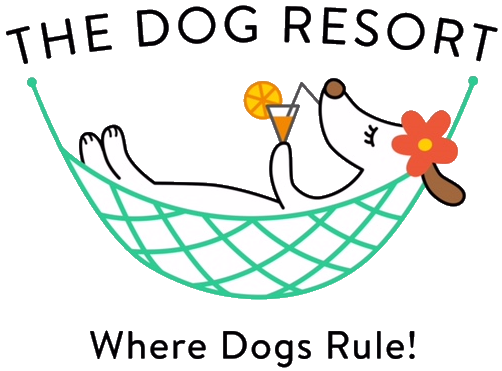 All dogs must be clean and in good health w/ the exception of stable, post-surgical dogs that are in need of 24-hour human supervision, aka, Special needs care. All pets must be free from any condition which could potentially jeopardize other guests; owners must certify that their pet has not been ill in the past 30 days. 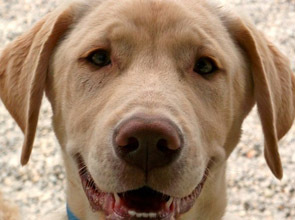 We recommend all dogs be on a flea treatment program and may require a flea bath upon entry. Please DO NOT BRING YOUR DOG TO DAYCARE if they are not well. All dogs must wear “quick release” collars. 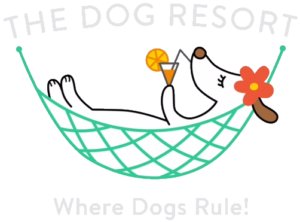 Dog Resort dogs must have a completed application form on file, with medical, contact and behavioral information, as well as, a signed service agreement.